When it comes to home improvements, understanding the return on investment can be complicated. The U.S. home improvement and repair industry makes up 1.8 percent of U.S. economic activity, and Americans spent a whopping $300 billion on their homes in 2013 – but knowing how much of that money they’ll get back out of their homes is a trickier number to pin down. At Kukun, we set out on a mission to understand ROI, and then make what we learned accessible to everyone who uses our tools. Why do you care about ROI (return on investment)? Maybe you’re ready to stick a for-sale sign in your front yard, but need to fix a few things first so that you can get as much for your home as possible. Or maybe you’re not thinking of selling, but pondering those custom cabinets you’ve been eyeing for years. Whatever your renovation situation, understanding how a project will alter the value of your home is a valuable thing to know. It can help you decide between projects (redo the half bathroom downstairs or the master bedroom?) and make informed decisions. “If you’re going to keep your home and live there forever, have fun. But stay informed when you spend and may sell,” said Joe Rountree, who has been a real estate appraiser in the Boise, Idaho, area for more than a decade and flipped five houses for a profit in the span of one year. When renovating, it’s important to make your house feel more like you, but keep in mind that the more personalized space is, the less likely it is to appeal to a broad range of potential buyers when you want to sell. “It’s a balance,” Roundtree said. The quality of schools in the district where the house is located. The proximity to key services, such as hospitals, restaurants, and malls. The number of employers and well-paying jobs in the area. The city or county’s future plans. For example, are there efforts to attract new businesses that will bring jobs? 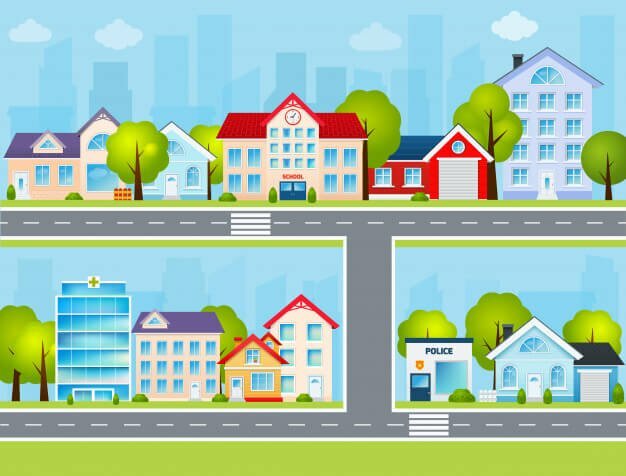 If new waves of people are moving to town, there will be an increase in demand for real estate, and thus an increase in prices and the value of homes undergoing improvements. The historical trends of real estate value in that location. The overall health of the housing market in the region. The crime rates in the area. Where a house is located – this is one of the most important variables that directly influence its value. The type of the property (single family house, condo, apartment, etc.). This is where the wow factor comes into play. Think like a potential buyer who is seeing your home for the first time. Curb appeal (front doors, nice roofs, siding) has a big impact. Foyers and windows also help to create a rich first impression, and a good cleaning and decluttering go a long way. Kukun is often asked why we require an address to generate a cost or ROI estimate. This is because the cost of a project – including contractor fees, etc. – varies widely depending on your geographic area. The cost of a 140-square-foot kitchen remodel with the same finishes varies greatly by location. After taking all of these factors into account, collecting a huge amount of data, and crunching numbers, we created the algorithm for our Projected Home Value tool. Projected Home Value is the first tool of its kind – it uses this unique data set to estimate how different home improvement projects will change the value of a home, so homeowners can make smart remodeling decisions. Throughout the process, we have tried to ensure that the software aligns with the general intuitions and perceptions about renovation projects. For example, the addition of a pool usually gives little ROI compared to adding a bedroom. Because of our attention to detail and the care we took in developing this algorithm, we can say that the figures our customers receive after using our tools are at least 80 percent accurate. Discovering how that project you’ve been pondering will alter the value of your home starts with creating a plan. 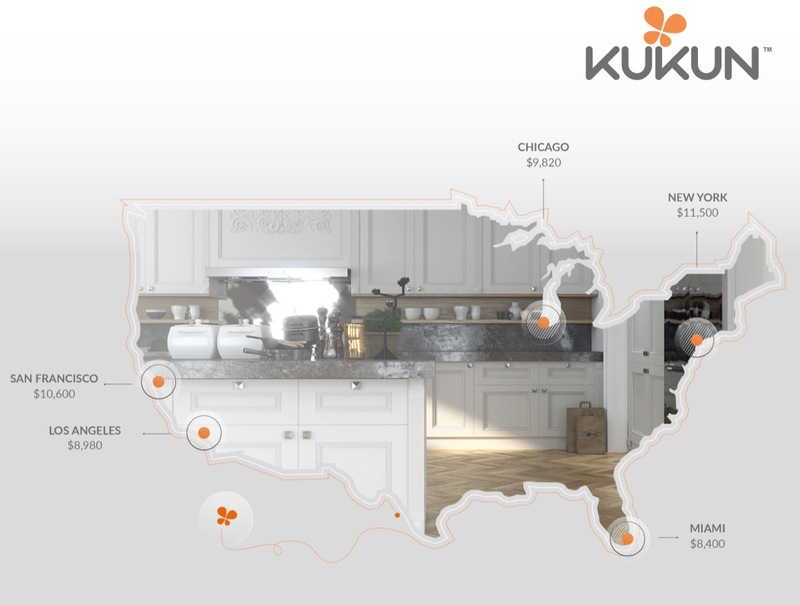 With Kukun’s Personalized Estimate feature, you can select from 29 different project types, and choose the finish level of different elements of that project (maybe you opt for top-of-the-line flooring, but go with mid-level cabinets). Enter your address, and see what your project will cost. From there, click the Projected Home Value button and fill out the short form. Voilà – your project’s estimated equity gain will display next to its cost. From there, you can share your project with friends and renovation professionals, and start getting bids with our RFQ template, Quote Request. Whether you’re looking to sell your home right away or staying put but want to know how to make the most of your remodeling budget, understanding ROI is essential. Kukun’s Personalized Estimate and Projected Home Value tools make it easy to understand your options and see their effect on the value of your home, helping you to make informed remodeling decisions.